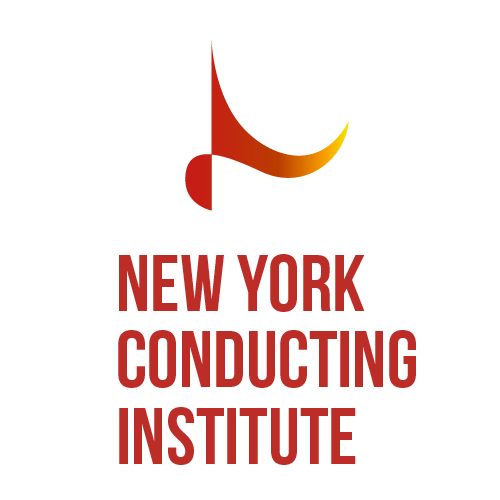 The New York Conducting Institute produces professional conducting workshops in New York City. Our workshops provide opportunities for conductors at all levels of experience to study with exceptional pedagogues. The instrumentalists and singers in the lab ensembles are professionals from the New York City area. The repertoire includes works from the orchestral, ballet, and operatic canon. New York Conducting Institute is a 501(c)(3) non-profit organization. I would like to stay up to date with NYCI events.